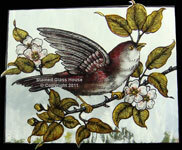 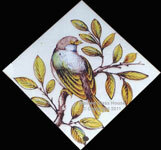 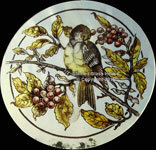 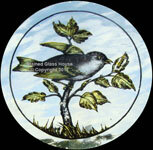 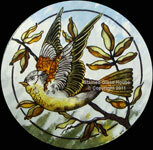 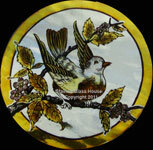 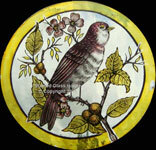 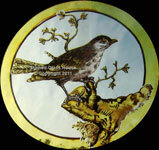 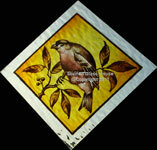 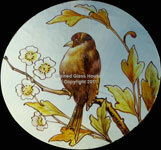 Here is a selection of birds that have been painted and stained by me in the Victorian fashion. 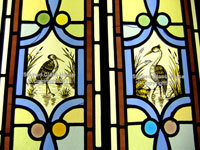 They were used extensively in front doors, side panels and fanlights etc during this era. 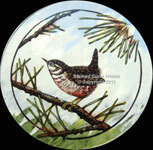 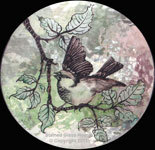 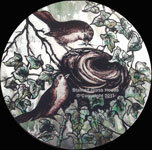 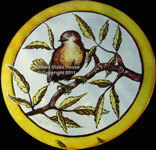 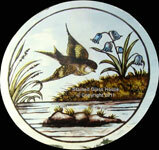 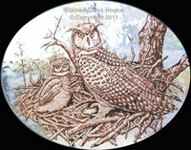 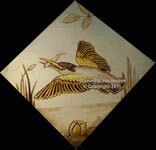 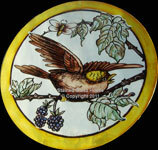 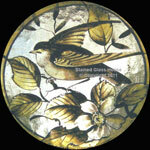 The traditional methods of kiln firing that I use ensure that the paintings are permanent and will not fade. 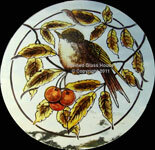 They also make lovely presents which I can personalize and add a hook to for hanging. 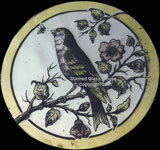 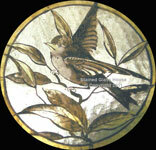 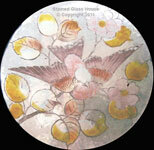 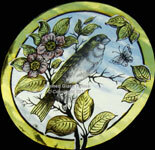 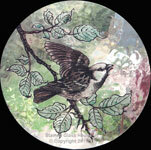 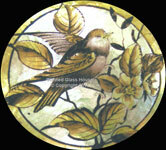 I am happy to reproduce damaged painted items to match your existing ones.